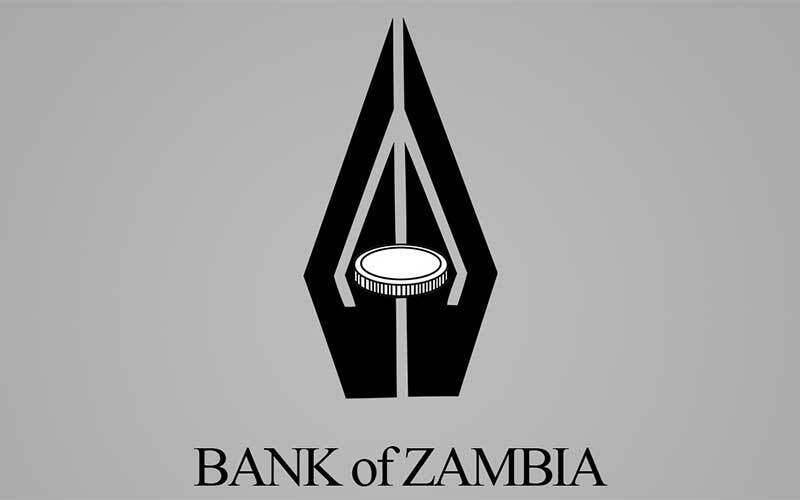 According to the Swedish Ambassador to Zambia, Lena Nordstrom, the volume of trade between the two countries in the form of both exports and imports has reached ZMK 600 million. In a recent interview with the Times of Zambia, Hon. Nordstrom indicated that the current trade volume between the two countries should be improved and at least four Swedish companies had shown interest in investing in the energy, agriculture and the mining sectors of Zambia, which would increase Sweden’s presence in Zambia. Additionally, Hon Nordstrom reinforced the need for increased agricultural exports from Zambia to Sweden and pledged Swedish commitment to increased Zambian agricultural production with assistance for the cultivation of more than 20,000 hectares of land through the use of irrigation. To facilitate agricultural production in Zambia, Hon. Nordstrom indicated that Sweden would continue to facilitate access to financing for Zambian farmers through partnerships with Musika Development Zambia and the Zambia National Farmers’ Union. 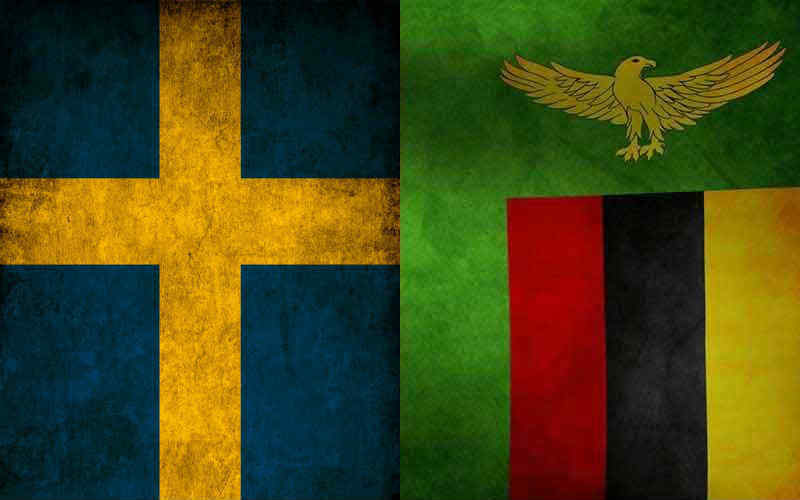 Sweden has been in cooperation with Zambia since the country first achieved independence in 1965 and has since approved a results strategy for Swedish development cooperation with Zambia with activities to facilitate the reduction in Zambian dependence on foreign aid and contribute to the sustainable economic growth of the country.